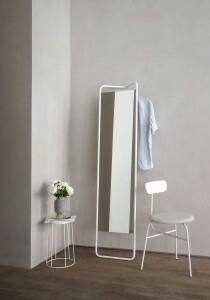 Menu launched their brand new collection of furniture, lighting and accessories at the Maison & Objet Paris design show. The new collection is made up of carefully considered pieces, which are both pure and minimalist, whilst integrating richness and depth. Drawing inspiration from Modernist architects and designers, the Modernism Reimagined collection aims to create beautifully designed products and clever solutions for modern living. This Modernist style has infused every form of design, from architecture and product design to graphics and illustration, as well as being an important influence on the work of many designers. 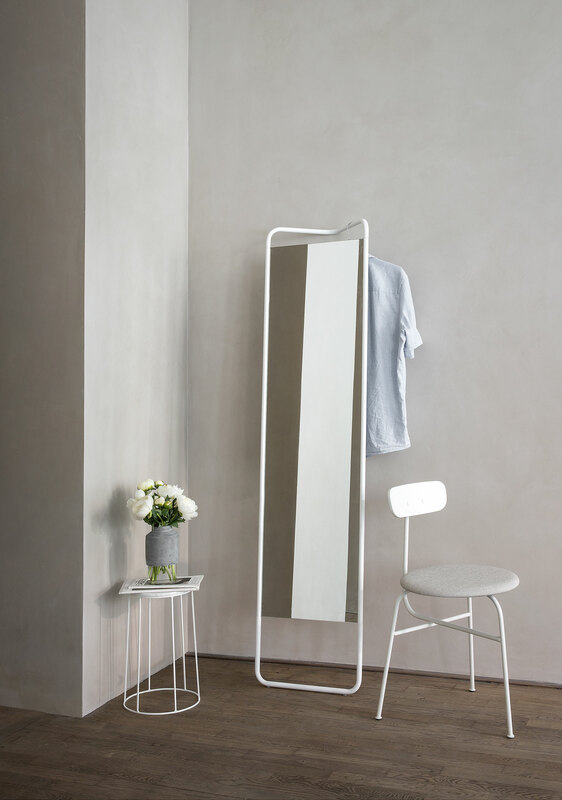 Included in the collection is a Bauhaus-inspired coat hanger by Stockholm-based design studio Afteroom. It is made from zinc alloy and features a series of circular hooks. Studio Theresa Arns has reinterpreted the traditional triangular hanger by using a combination of luxurious materials and unique details. A set of storage boxes by German-based product designer Antje Pesel is made up of metal bowls with matt glass lids, while Norm Architects’ glass carafe features a brass lid. The Danish architecture studio has also designed a ceramic salt and pepper grinder in the shape of a bottle. It can be used to crush spices, grains, nuts, seeds or dried fruits.